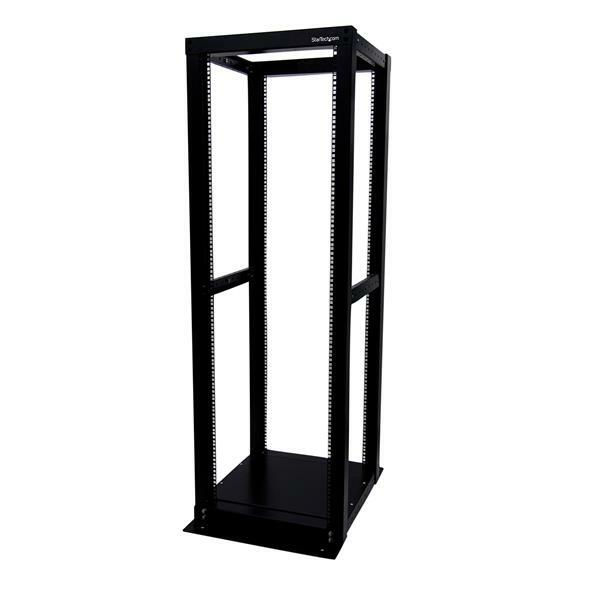 The 4POSTRACK36 Adjustable Depth 36U 4-Post Rack provides a durable, open frame housing for rackmount servers and networking equipment. This TAA compliant product adheres to the requirements of the US Federal Trade Agreements Act (TAA), allowing government GSA Schedule purchases. 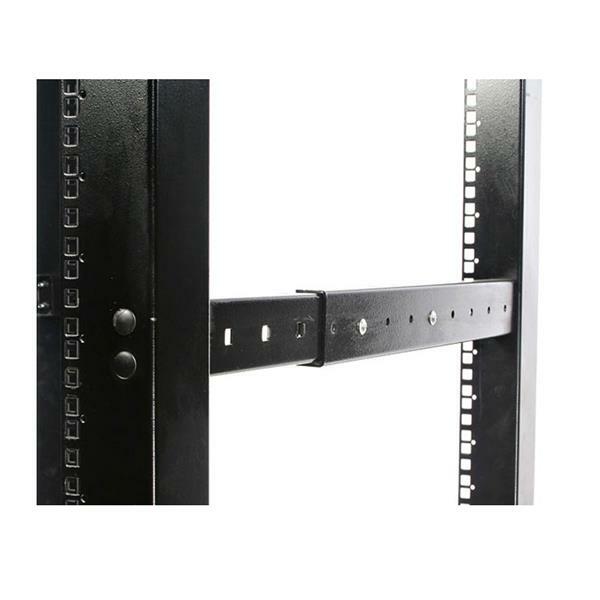 The equipment cabinet features heavy gauge mounting rails to ensure a stable installation platform and adjustable posts for flexible installation. 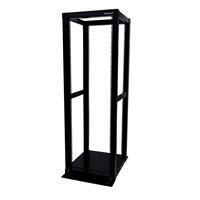 For added versatility, StarTech.com offers an optional 4pc Caster Kit (4POSTCASTER) that can be installed on the bottom of the 36U server rack, making it easier to re-position the cabinet/rack as needed for future uses.